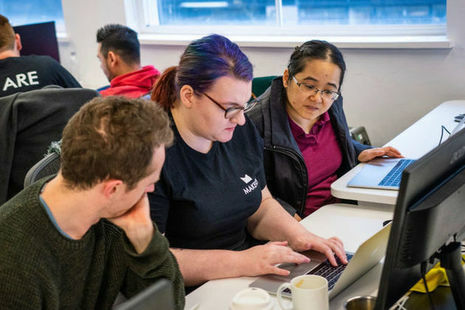 A new accelerated apprenticeship gives civil servants the chance to learn vital software developer skills. 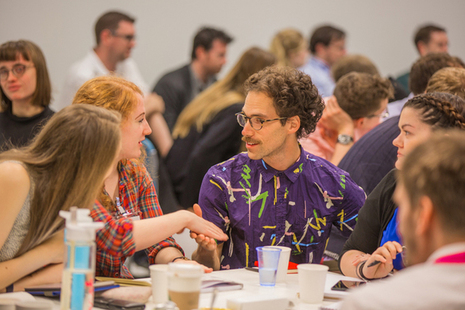 The Digital, Data and Technology Fast Stream and trade association techUK have launched a programme aimed at early career professionals. Government is going through major transformation and as a result there are more exciting career opportunities than ever before. 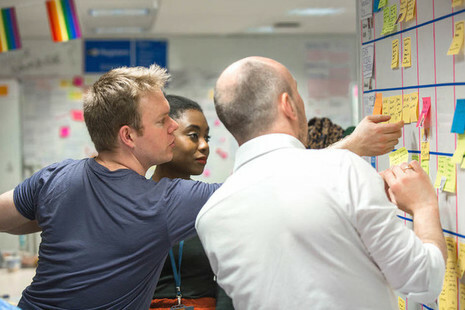 We help all departments across government attract, develop and retain the people and skills they need to achieve government transformation. Digital, Data and Technology Profession is part of the Civil Service.